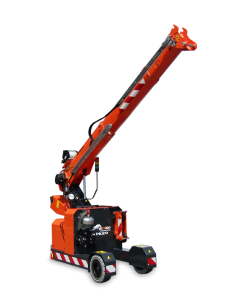 The Minipickers are Pick&Carry self-propelled electric cranes powered by a battery and radio-remote controlled. 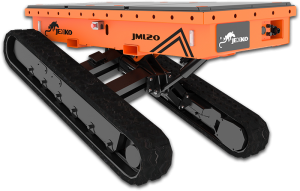 The Pick&Carry mode means that the crane doesn’t need to be stabilized and can move while handling the hoisted load. Suitable for works in warehouses or spaces where access is difficult for other cranes and where handling of heavy loads through doors is required. 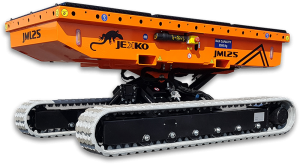 Minipickers are also used with Jekko hydraulic manipulators or vacuum lifters for handling and laying of glass panes, and their versatility is increased by tools such as winches, jibs, man baskets and lifting beams.